I love Converse. And I love Hunters. 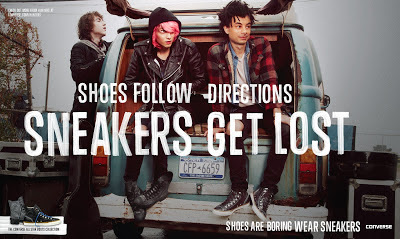 I got to shoot my best friends Hunters for a Converse Campaign. A match made in heaven.